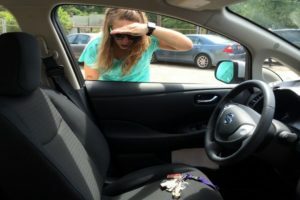 I felt so stupid when I locked my keys inside the car outside my children’s school last week and I thought the kids and I would be waiting around for hours for a mobile locksmith. But I gave Paul a call and was amazed to see him pull up in his locksmith station wagon within quarter of an hour. The whole problem was solved very quickly and also cost a lot less than I’d expected. After a serious burglary to our home, we decided to get all of our locks replaced and add deadbolts. 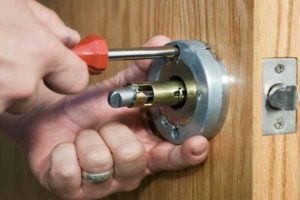 We chose this company simply because they are the closest locksmith to my location but we’re really glad we did – the service was fast and effective, the advice was excellent and the price was fantastic. Highly recommended to security conscious homeowners! 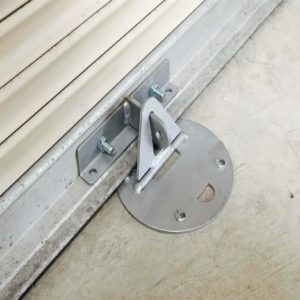 I own a small mechanics business in downtown Vancouver and, the other morning, I found that the lock on my roller door had been tampered with and damaged by some lowlife. I called the office and they were really quick to find me the nearest locksmith and get someone down to help. The locksmith did a great job installing new locks and we’ve had no problem since. Paul is a truly awesome locks smith – he did a great job rekeying our doors after the tenants (finally!) moved out. I had locked my keys in the car in a restaurant carpark and it was getting late so I really needed to find the closest locksmith to me. The staff at the Vancouver office were really helpful and they had a locksmith downtown in no time at all – total lifesavers – thanks guys! 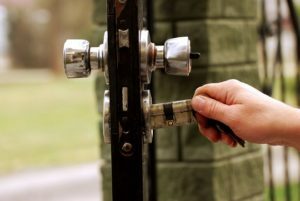 I own several business premises and I always change the locks between tenants. 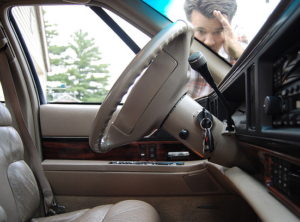 It’s great to know that there’s always a reliable and helpful locksmith close to my location and I’ll keep using this company whenever I need help with my car or business locks.